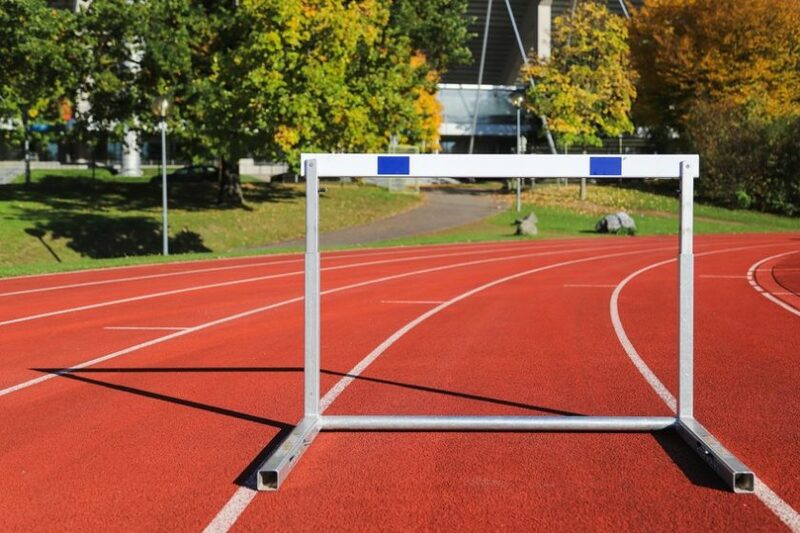 Engaging in athletics promotes fun, self-confidence, health and participation. Getting children started at a young age by signing them up for a special children’s or junior athletics society is a great way to encourage them to take part in sports. 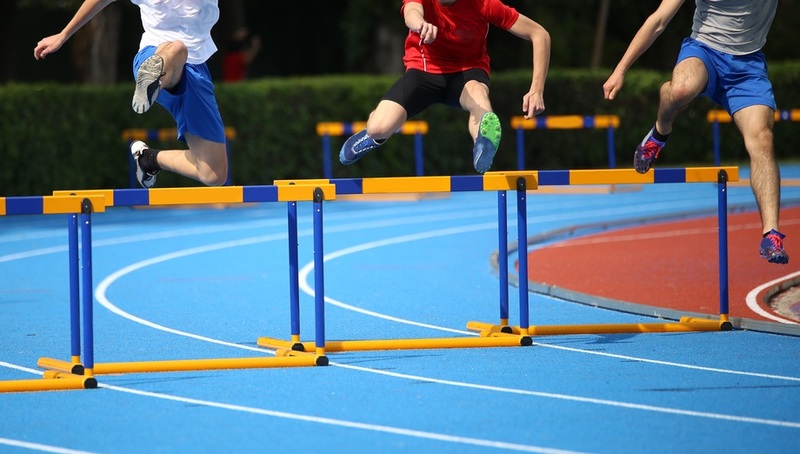 If you are interesting in taking part in junior athletics in the United Kingdom, or if you are looking for more information on behalf of a junior, then this is the right website for you. At the last two Olympic Games (London and Rio de Janeiro), British athletes have been able to shine on the world stage. In order to get as good as the athletes from Team GB, it is important to start training and participating at a young age. 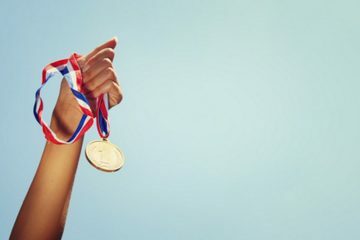 Athletes like Jessica Ennis-Hill, Mo Farah and Jonnie Peacock all started to compete in junior athletics events whilst they were still at school, and this dedication has helped them all to make it to the top of the world! 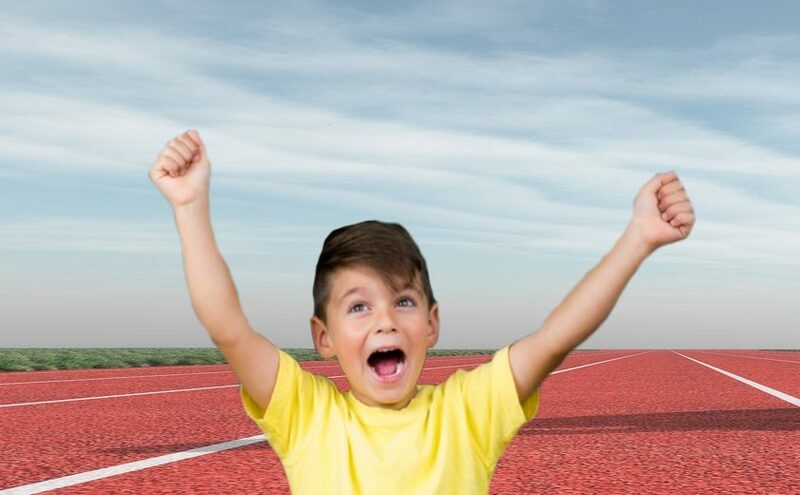 If you want to be British Usain Bolt, then junior athletics is the best choice. Beginning training at an early age promotes a positive attitude towards sports and exercise. 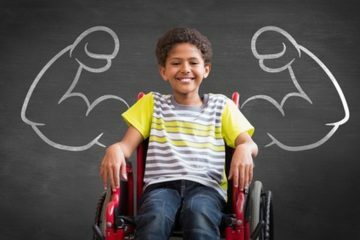 Young people need to engage in exercise and physical activity to help them to develop strong, healthy bones and muscles. Starting early can help to promote lifelong health and wellbeing. 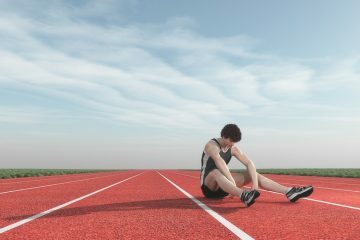 Learning safe athletics techniques as a child can also help them avoid some of the risks of strains and injuries which can affect adult athletes if they do not practice the correct techniques. 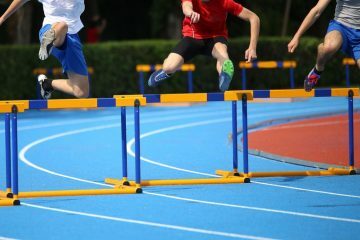 Likewise, understanding the main risks of junior athletics can help new participants to avoid any of the major pitfalls. Learning as much as you can about children’s/junior athletics will help you on your athletic journey. Being a member of an athletic club or taking part in junior athletics is also a great way for children to boost their social skills. Athletics involves interaction with lots of different types of people; from other participants in the club, through to sports coaches who run the sessions. Building communication and interaction skills can help at school, at work, at home with the family and in all other personal relationships. This shows that the benefits of being involved in children’s or junior athletics are not only physical benefits. Children’s and Junior athletics clubs have a very rich history in this country. In the early years, athletics was mainly done by private school boys. It started to become a more common pastime during the post-war period. 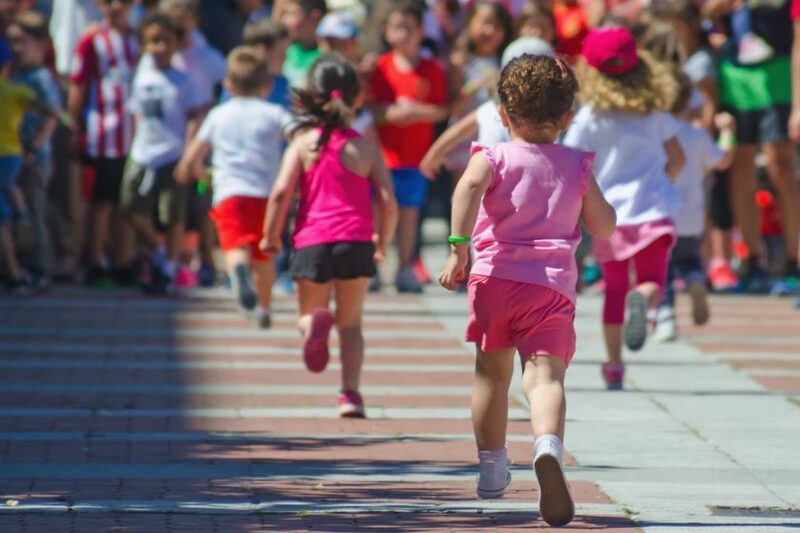 More and more schools started to offer athletics to children as a way to improve public health. During the 1960’s, events such as the International Children’s Games began to take off. International movements began to encourage children of the world to meet and compete across a range of different sports and cultural events, including athletics. These events are now well-established and there are hundreds of different competitions and events for children and junior athletes. Young people can now compete at a local level, a regional level, a national level and an international level. Junior athletics is a fantastic hobby for any child to choose, because it is fun, inexpensive and easy to engage with. 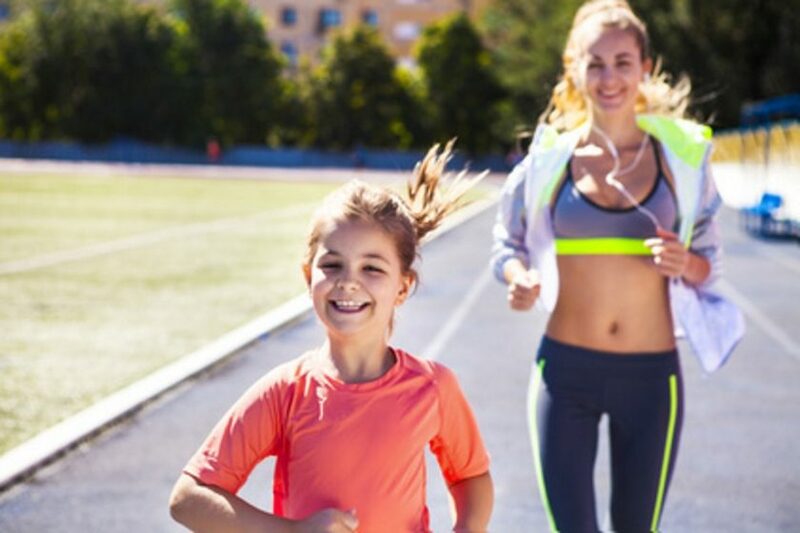 If your child gets the athletics buzz, then you will be able to help them to train and participate, even when they are outside of school or their sports club. Parents and children can do athletics-style events at home, in the park and even at the beach. 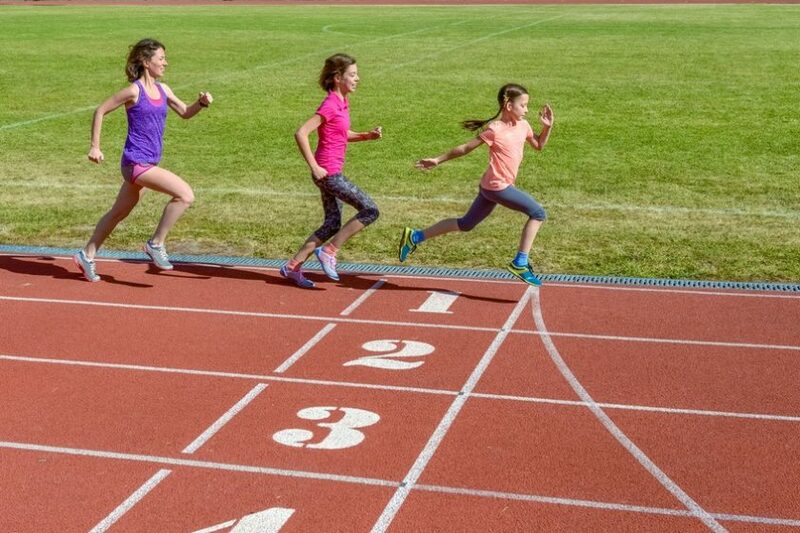 As well as being a great choice for competitive kids, junior athletics is a perfect choice for those who just want to have fun with their family.